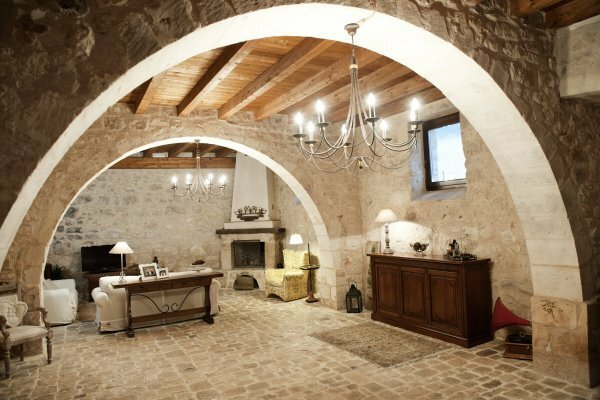 The main part of this Modican farmhouse dates back to the eighteenth century and its extensions to the mid-nineteenth century. 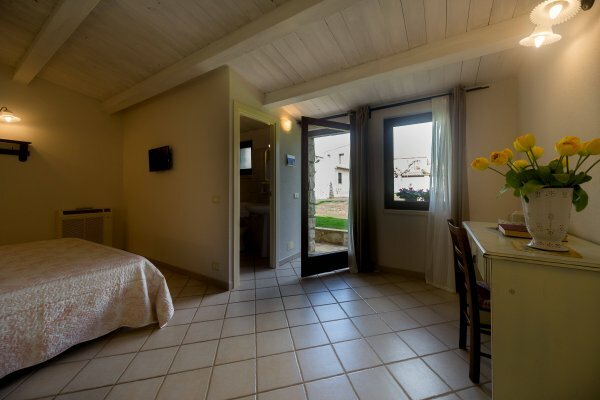 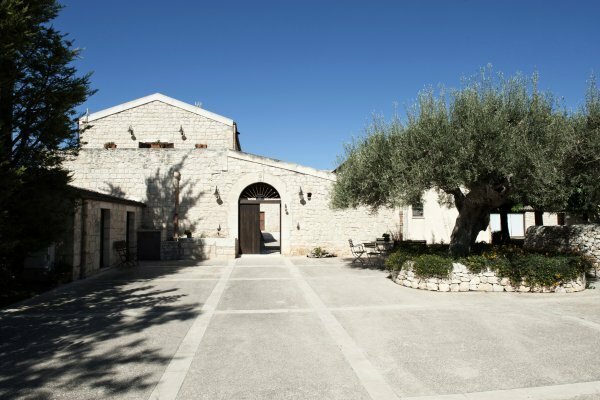 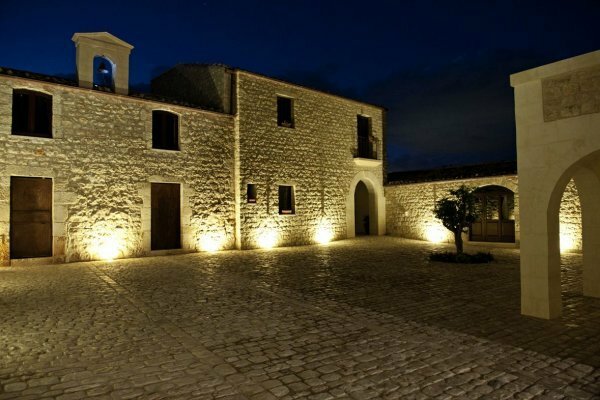 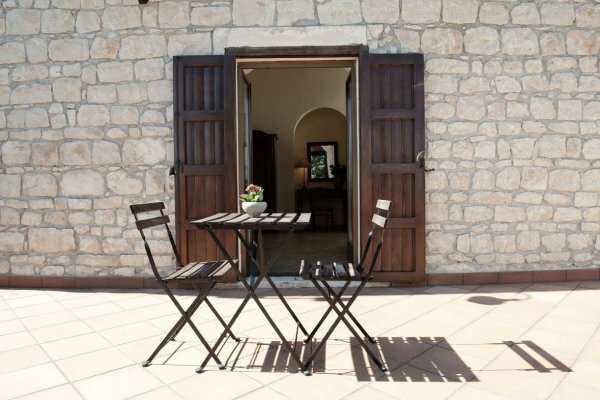 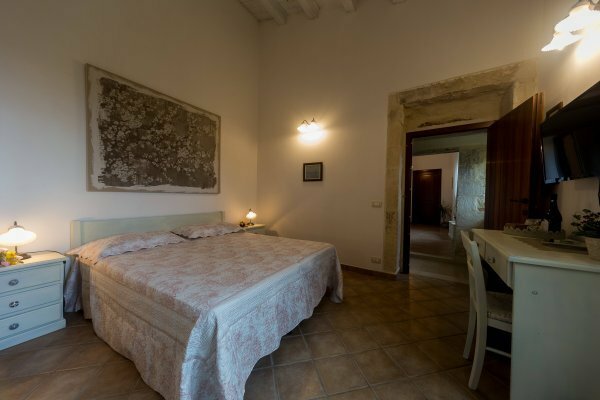 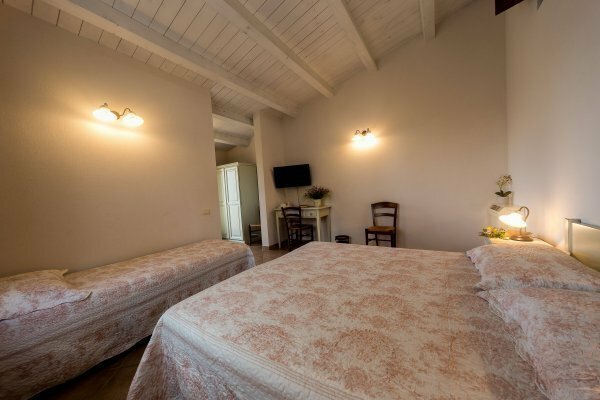 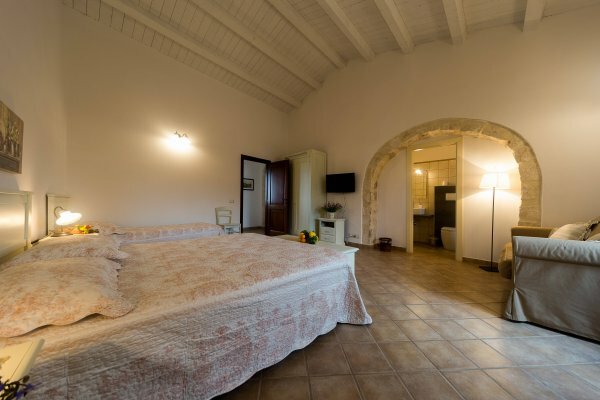 Having been restored using traditional materials and building methods, the farmhouse is the ideal base from which to go on nature excursions and to visit the Baroque cities of Modica, Scicli, Ragusa Ibla and Noto. 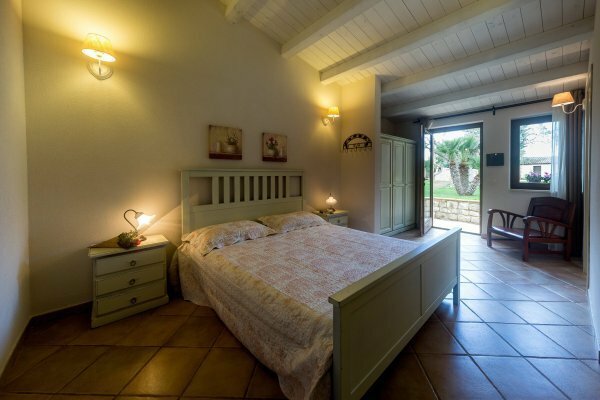 The most beautiful beaches of the Hyblean coast are only a few minutes away. 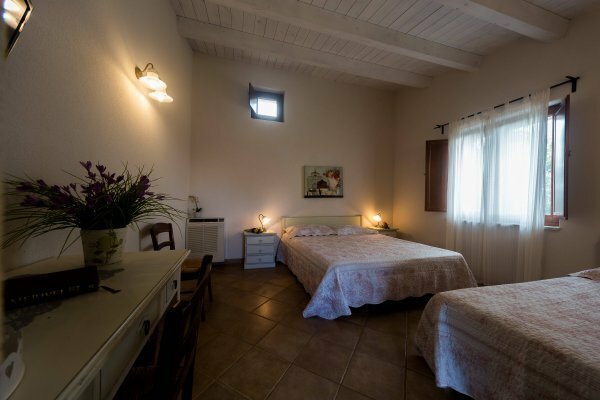 The farmhouse offers standard bedrooms, family rooms and one suite. 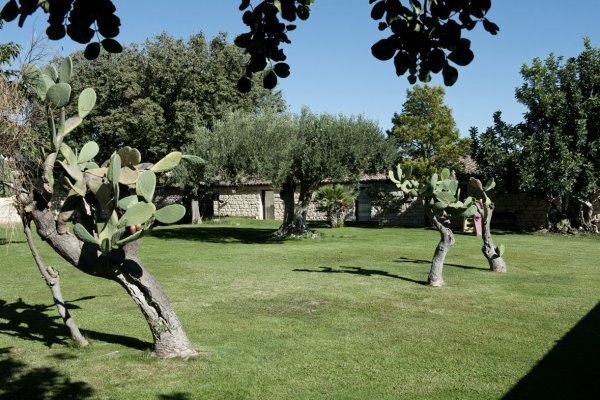 The outside is well equipped with tables, chairs, a children's play area, a pool with a solarium and ample green spaces. 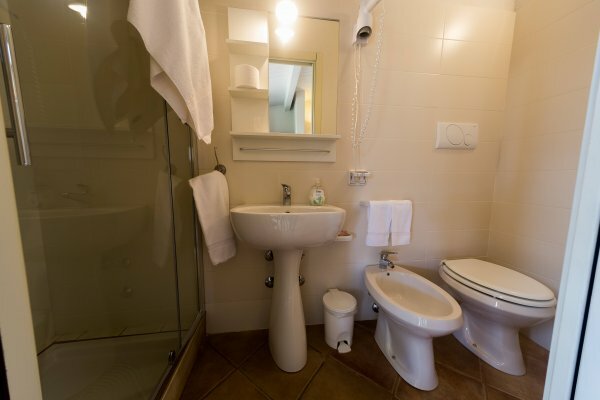 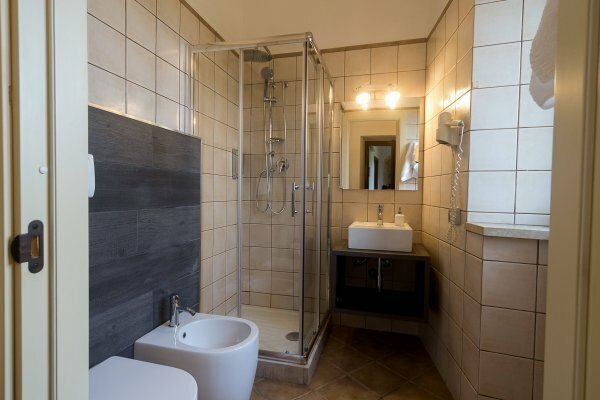 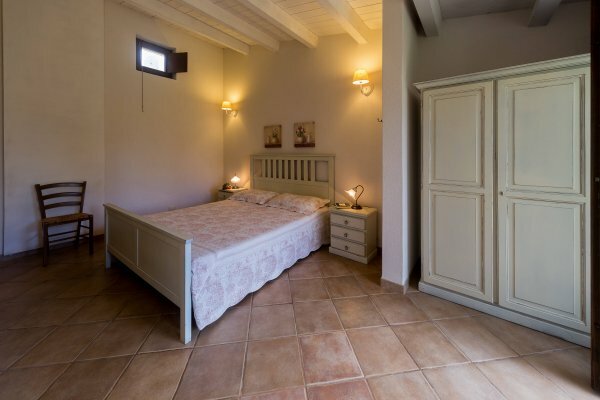 All bedrooms are air conditioned, have en suite bathrooms and are tastefully furnished. 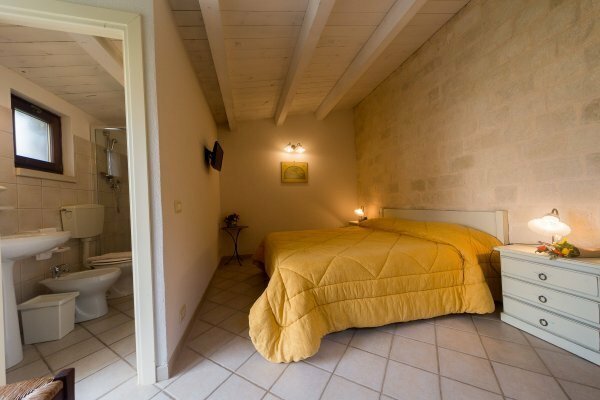 All have televisions. 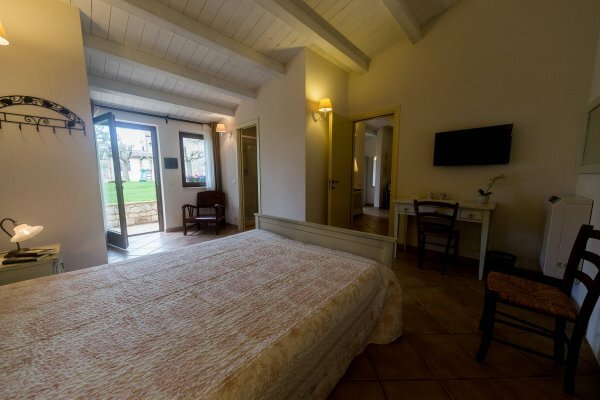 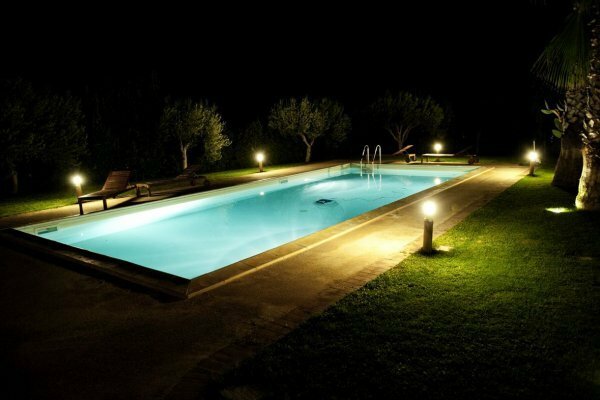 Life for guests at the farmhouse revolves around tranquillity and relaxation: a swimming pool with solarium, a hydro massage tub and fitness equipment are all available. 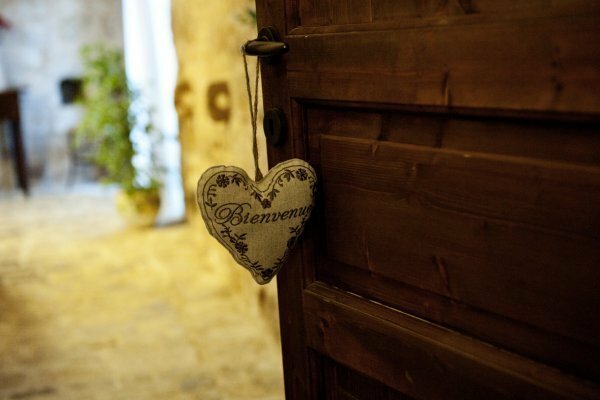 Guests can also take walks or bicycle rides along country paths. 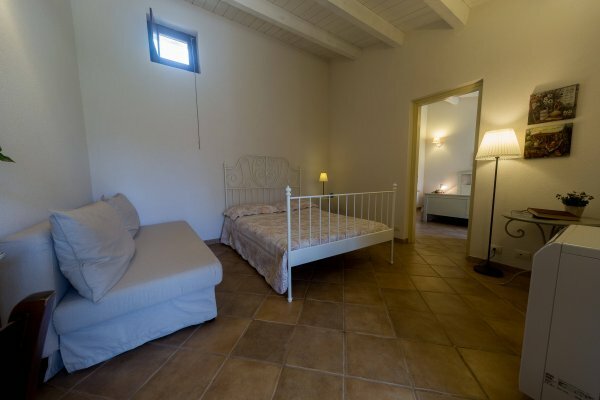 Nearby there are riding stables and a tennis court. 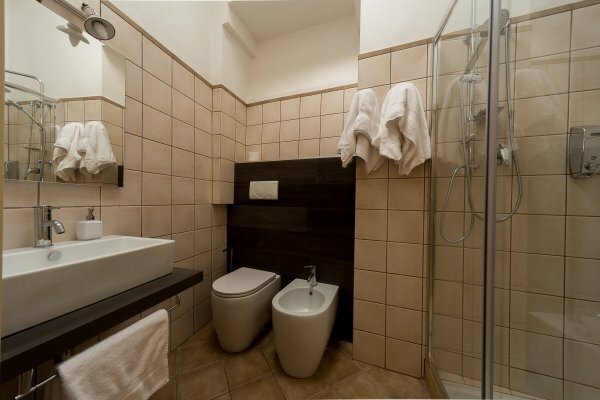 The buildings are child-friendly and small pets can also stay by prior agreement. 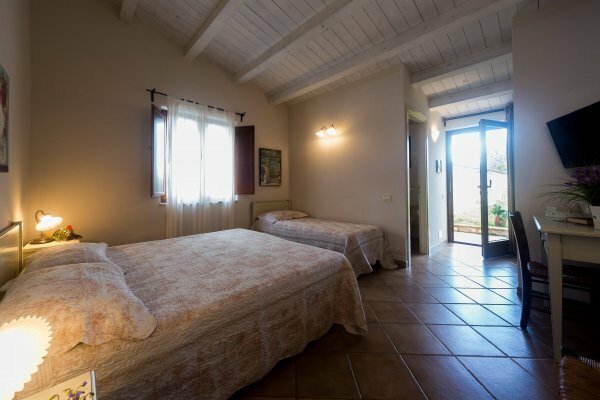 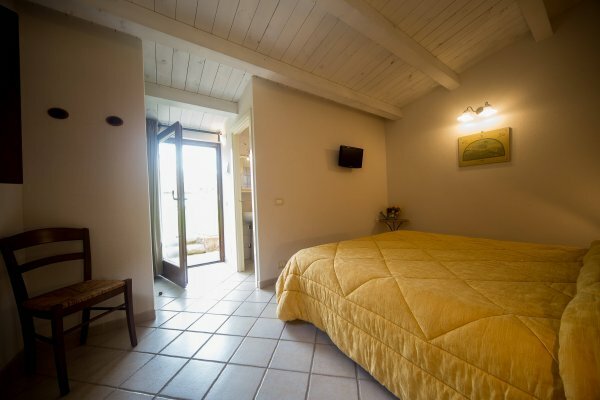 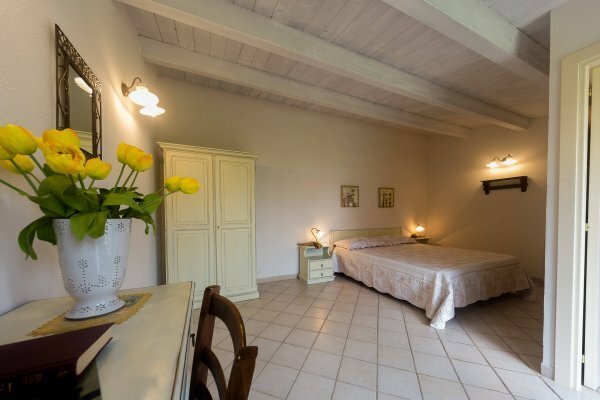 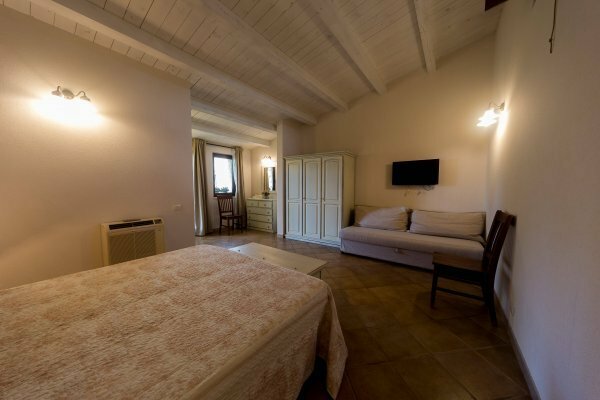 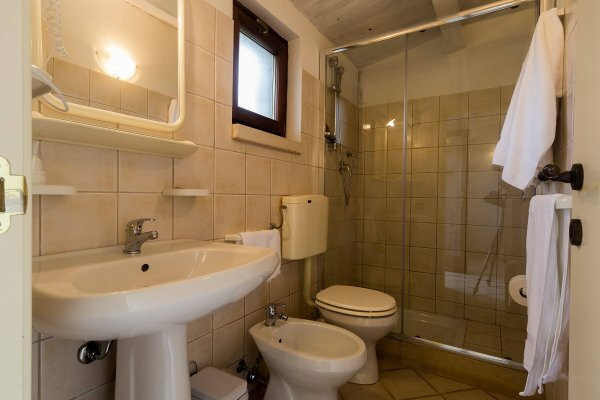 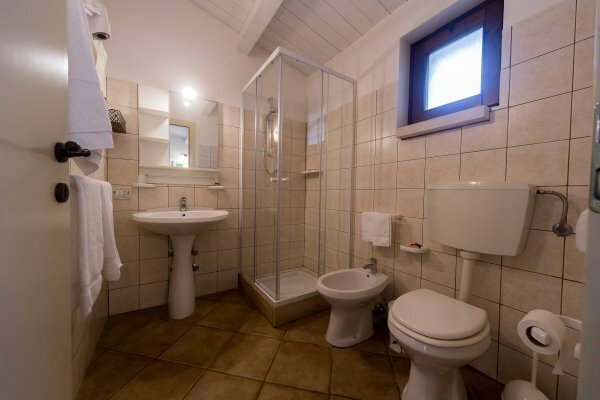 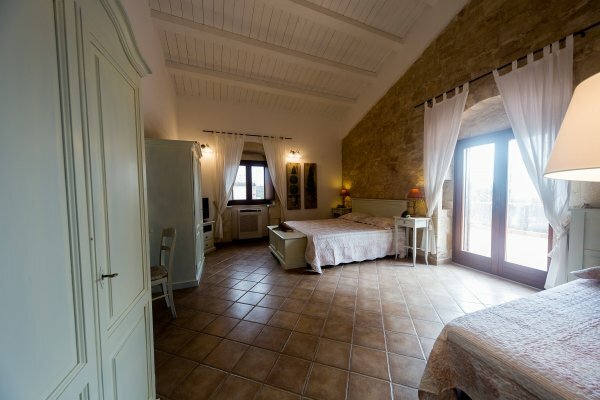 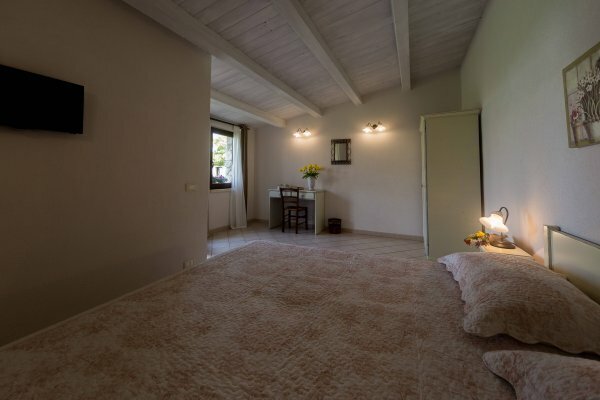 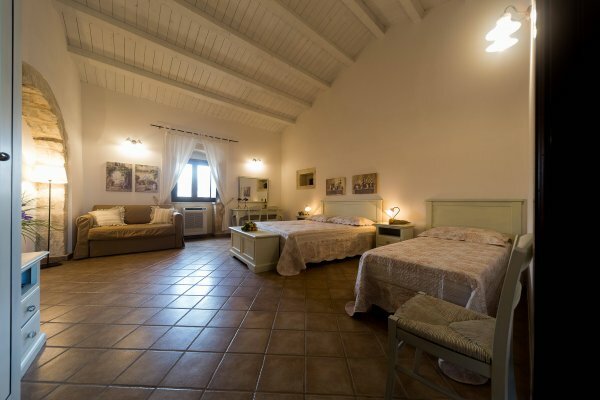 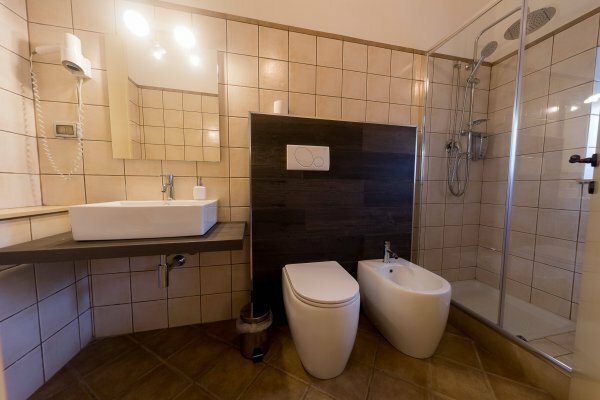 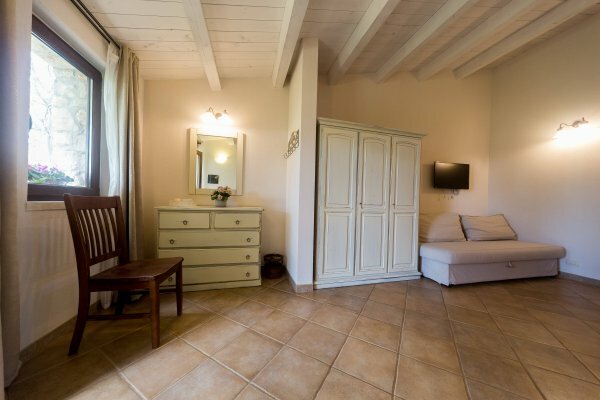 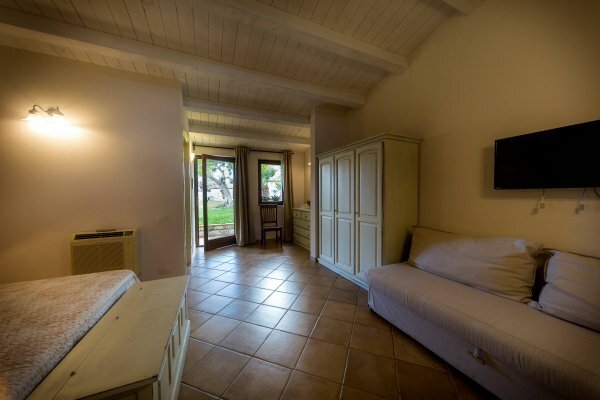 The two farmhouses are conveniently located for visits to the nearby Baroque sites and the sea. 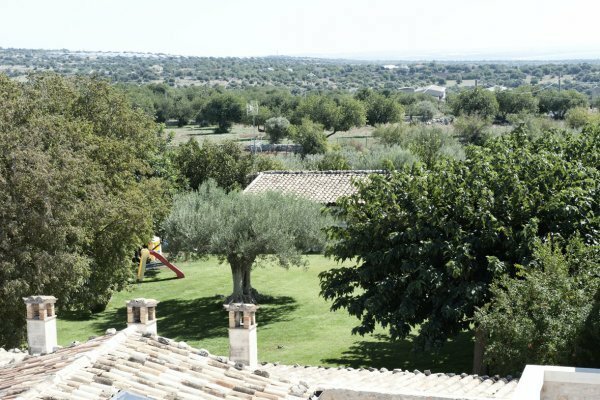 An eight-minute car journey will bring you to the nearest towns, Modica and Scicli, while Ragusa is 15 minutes away by car. 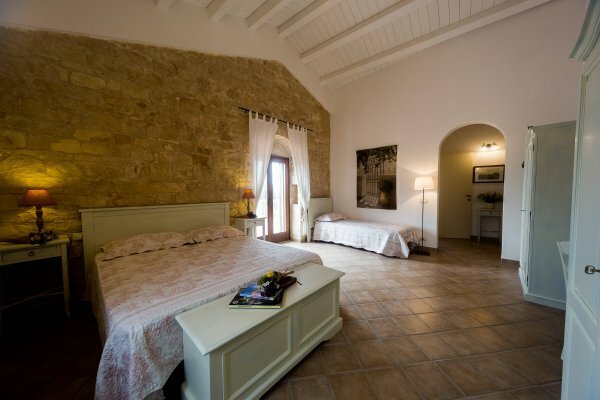 The famous Bareoque city of Noto is 30 minutes from us by car. 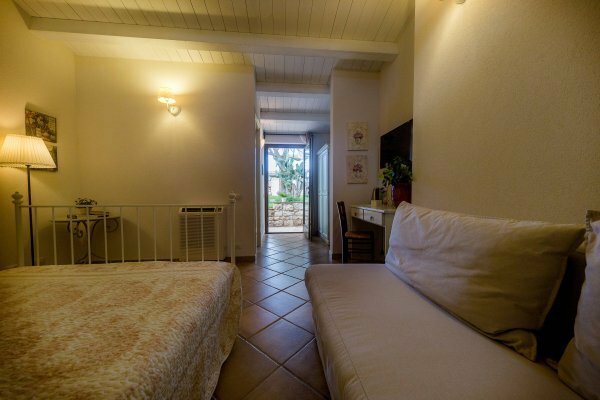 Seaside resorts such as the Marina di Modica, Sampieri and Pozzallo are also nearby. 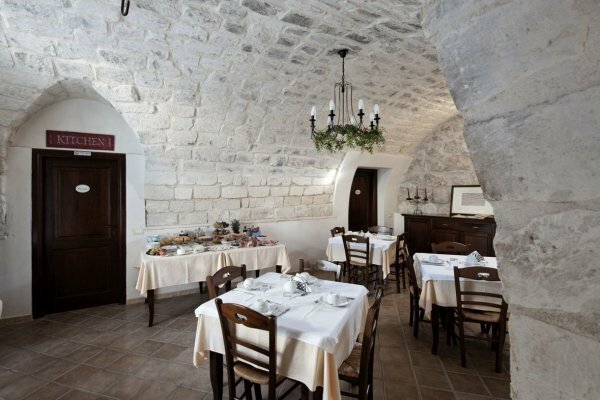 There are many interesting events to see in the Province of Ragusa and, in particular, in Modica: Eurochocolate, the Madonna Vasa Vasa Festival at Easter, the Festivals of St George in April and St Peter's Festival in June. 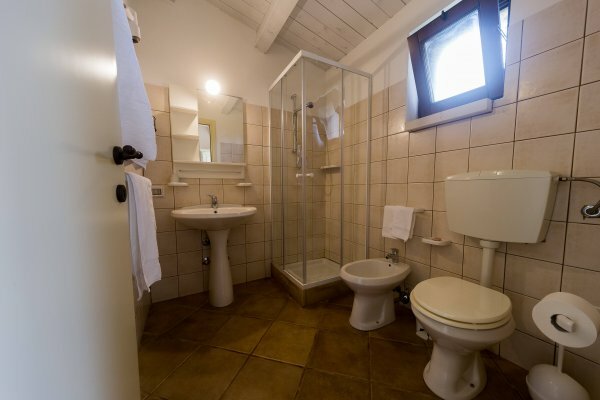 The staff will also be happy to suggest other trips and excursions according to guests' preferences.